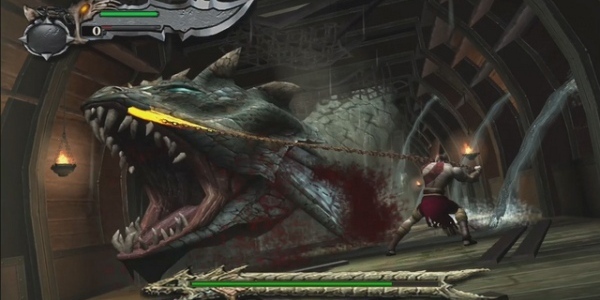 Краткое описание: This action/adventure/combat game makes powerful use of the darkly imaginative world of Ancient Greek mythology, where the realms of the mortal and the divine collide in a pervasive atmosphere of brute force and violence. 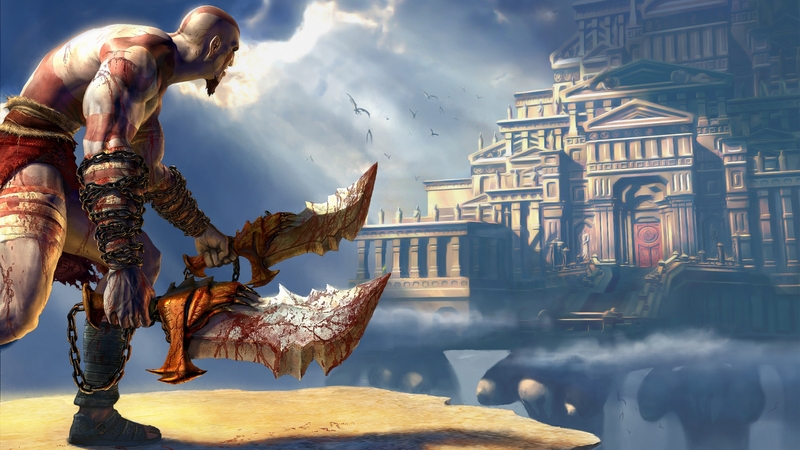 Playing as Kratos, throughout the game players will wield double blades bound to his body by long chains, weapons symbolic of this vicious world to which he is bound and the fate from which he seeks to escape. 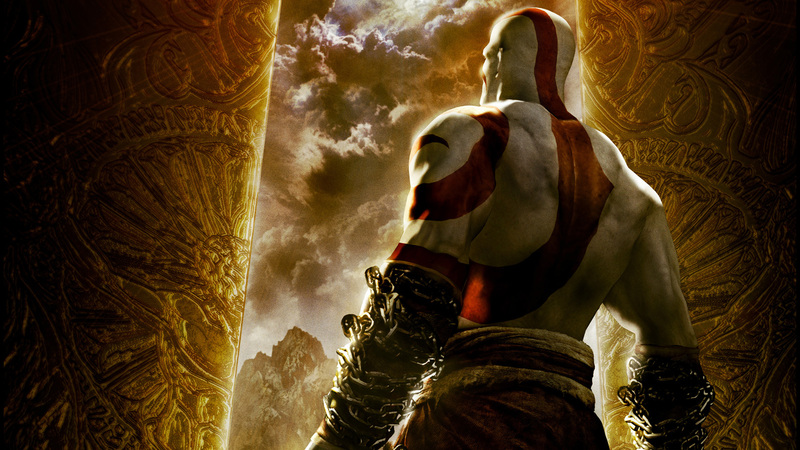 Featuring an hour of cinematic sequences and a deep combat system incorporating context-sensitive actions and an extensive range of combos, GOD OF WAR takes players through various environments that will have them fighting fierce enemies, swinging on ropes, scaling mountain cliffs, swimming through rivers and sliding down zip lines. The result is a unique and thrilling adventure through Greek mythology. 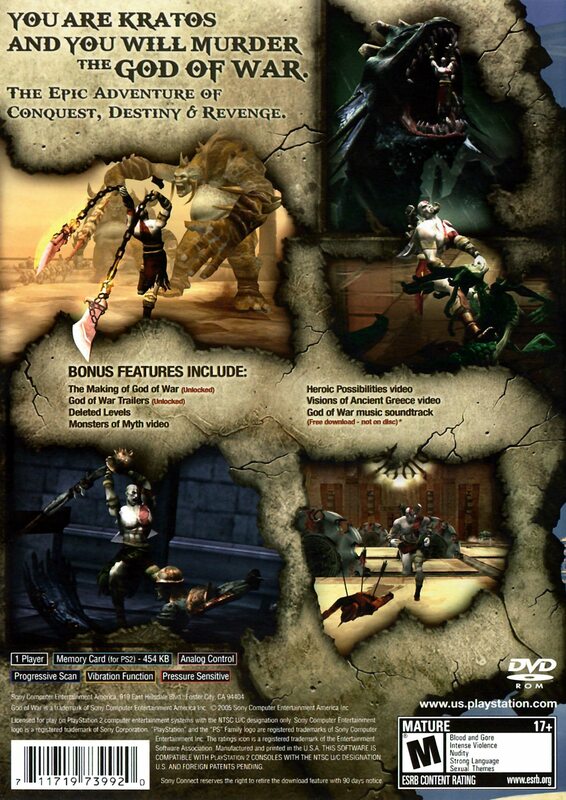 This action/adventure/combat game makes powerful use of the darkly imaginative world of Ancient Greek mythology, where the realms of the mortal and the divine collide in a pervasive atmosphere of brute force and violence. 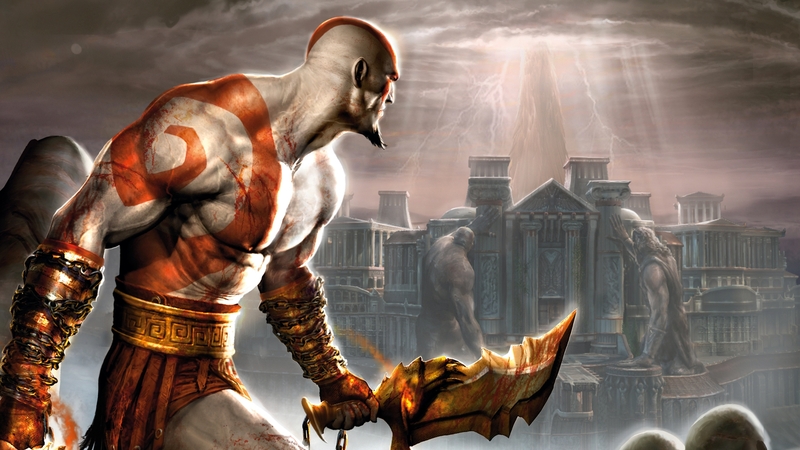 Playing as Kratos, throughout the game players will wield double blades bound to his body by long chains, weapons symbolic of this vicious world to which he is bound and the fate from which he seeks to escape. 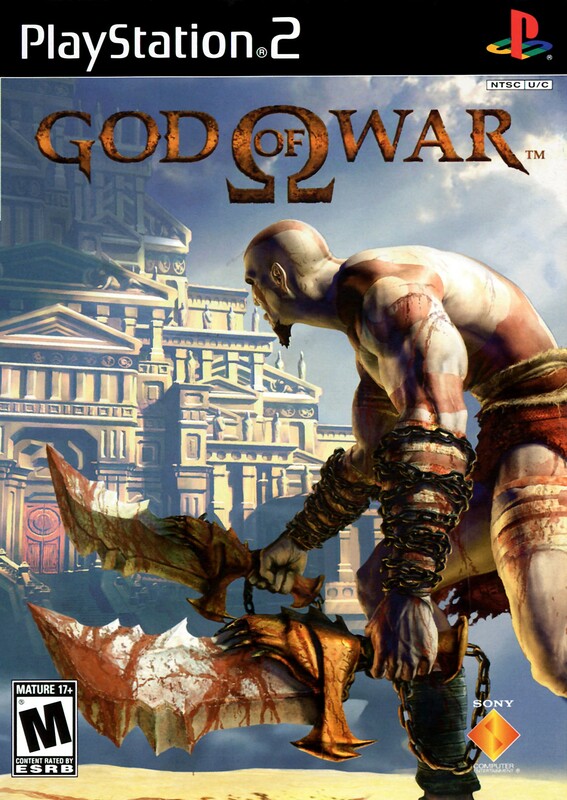 Featuring an hour of cinematic sequences and a deep combat system incorporating context-sensitive actions and an extensive range of combos, GOD OF WAR takes players through various environments that will have them fighting fierce enemies, swinging on ropes, scaling mountain cliffs, swimming through rivers and sliding down zip lines. The result is a unique and thrilling adventure through Greek mythology.